What would you say if I told you there’s a tool out there that will not only make your support team 57% more efficient, but also empower them to help you raise up issues and make important product roadmap decisions? I’m sure you realize the big reveal already: “Surprise! It’s FullStory!” Since I’m more of a show, don’t tell person, let me share the success of one of our customers — we'll call them "High-Tech Payments Company, Inc." (Note: not their real name!). High-Tech Payments, Inc. realized significant benefits after adopting FullStory into their workflow including boosting their one-touch resolutions by a whopping 57%. Meet John. He’s the Member Services Manager at the growing High-Tech Payments Company, Inc. John’s job blends process improvement, quality control, liaising with the executive team, as well as performing the day-to-day duties of a support agent. When John discovered that his team was struggling to understand customers’ more cryptic or esoteric questions, he started looking for tools that would help them understand what exactly the customer had been doing before they wrote in. 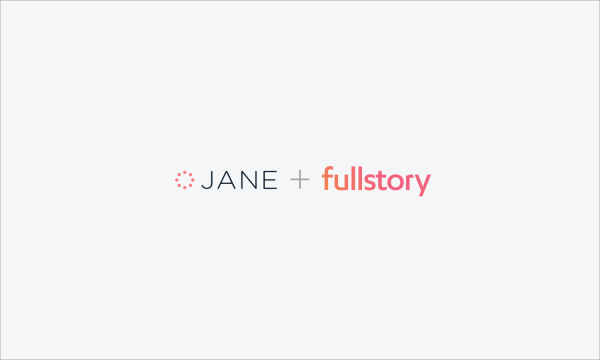 After discovering FullStory, John realized his team could capture his customers’ experiences without having them download any tools or take any screenshots. What more, he could also easily integrate FullStory with Olark, his team’s in-app chat software of choice. 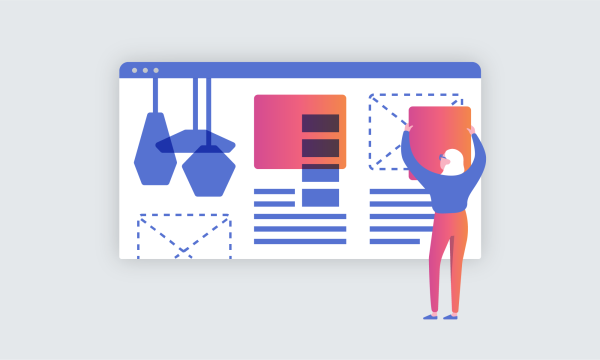 Once FullStory was implemented, the support team saw their number of one-touch resolutions — tickets solved with a single response — rise from around 50% to 88%. Such a dramatic increase in efficiency doesn’t just mean improved customer satisfaction (customers don’t want long back-and-forth email chains just to have their problems solved), it means time saved by support reps and more customers helped. On a three-person team like John’s, that kind of improvement is like suddenly realizing you have an extra person working for you. Solve issues with evidence, not assumptions. Key stakeholders at High-Tech Payments Company, Inc. manage to weekly customer support metrics, and John is happy to provide them, particularly when they’re showing positive trends. Unfortunately, line graphs can paint over important, customer-nuanced details — like the individual customer experience issues that can only be surfaced by the support team. An important design or engineering issue may not yet have been brought up by another team — just because they haven’t noticed it yet or because they may be testing in a particular way that didn’t take into consideration this other usage case that the customers found on their own. In a particularly devastating case, John’s support team noticed a disturbingly large segment of customers who unsuccessfully attempted to add a card to the payment system. In conversations with the product team, the working assumption was that those customers were simply entering their info incorrectly. Or the card was failing to validate on the bank’s side. These assumptions left the product team at a loss for what to do. Armed with evidence — video cases through FullStory plus issues reported weekly — John was able to easily convince the design team to make a change. Significant efficiency gains for their support team and evidence-based product management are but two of the benefits John realized at his High-Tech Payments Company, Inc. once FullStory was put towork. What about you? How is your company using FullStory? And if you’re not yet a FullStory user, what are you waiting for? Sign-up for schedule a demo!